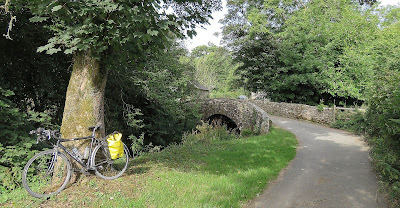 My longest cycle tour was a ride of 3,760 miles around the North Sea coastline crossing 7 countries in 70 days (7/70). My most remote tour was in Mongolia. 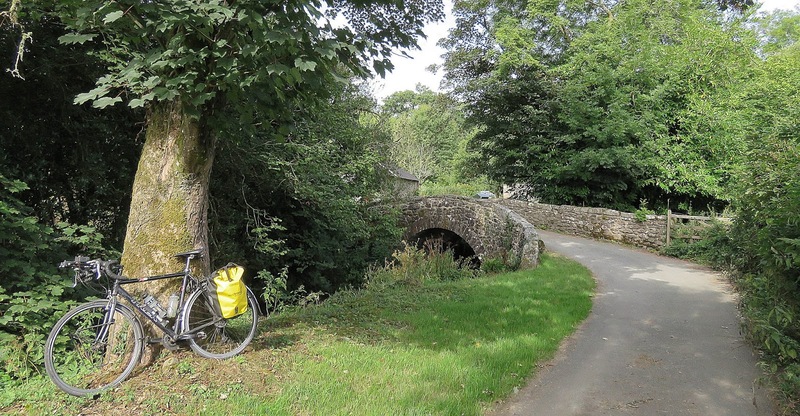 I enjoy cycle touring because it is the best way to experience a journey. My most recent tour was in Ireland earlier this year. 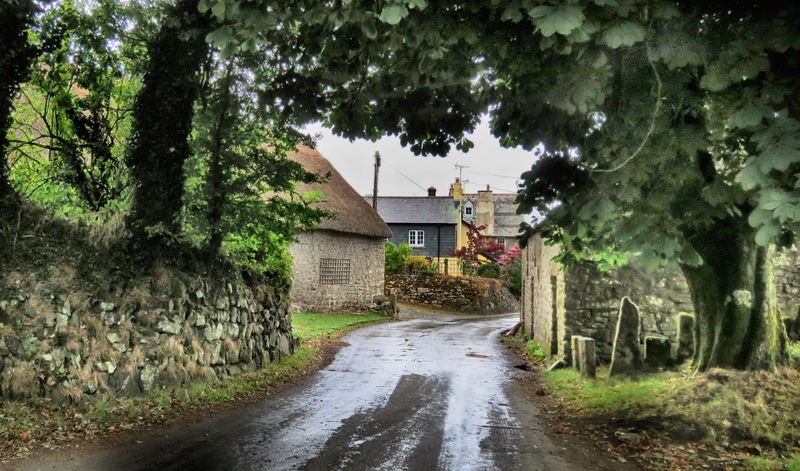 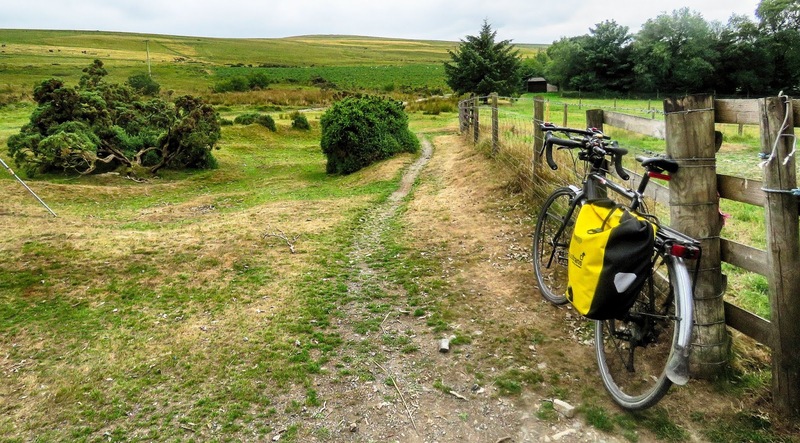 At 95 miles and with more than 8,000ft of climbing, the Dartmoor Way is one of England's more challenging cycle routes. It has its own website and goes close to my home but I have never cycled the whole route. 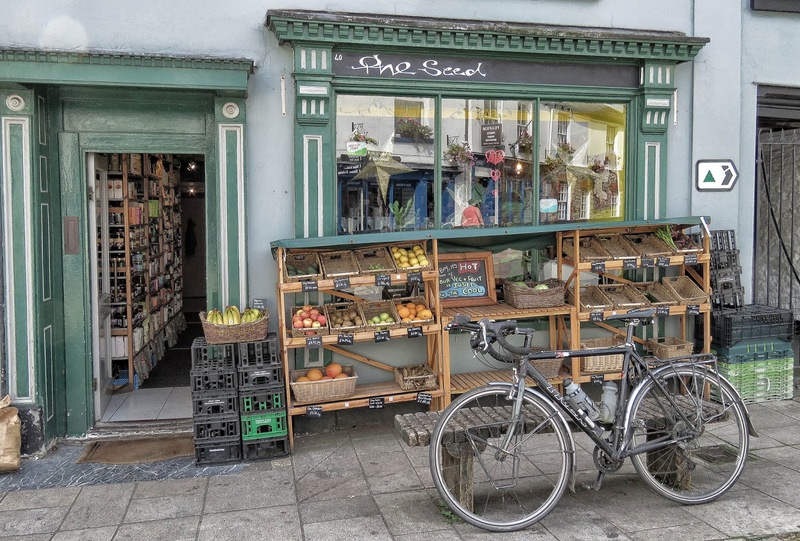 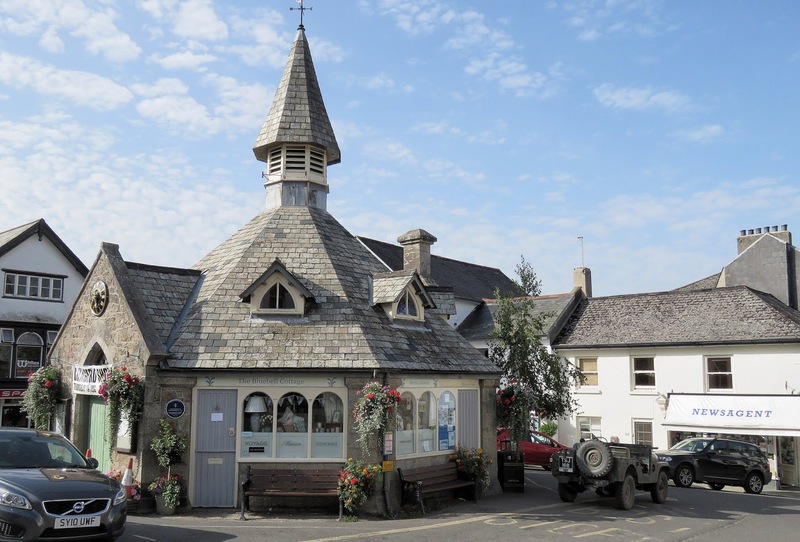 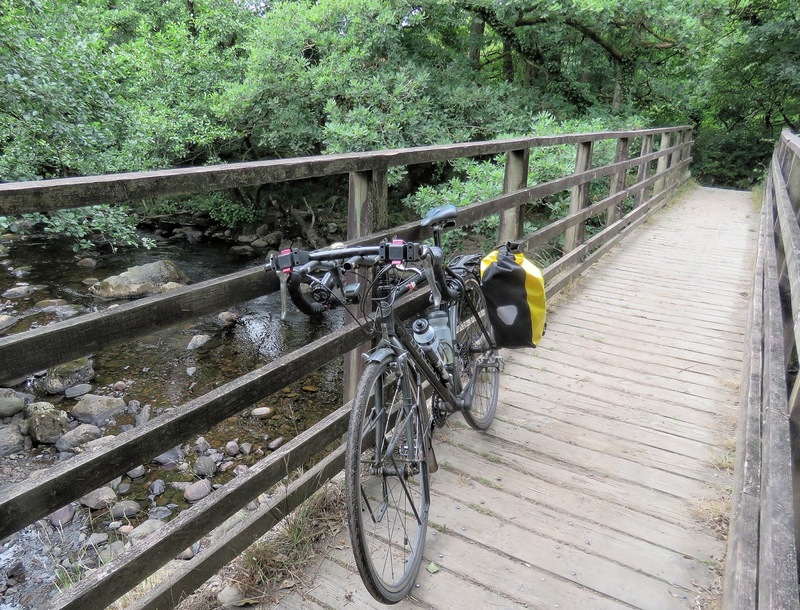 Last week I decided to change that and cycled it over two days with a stopover at Chagford. 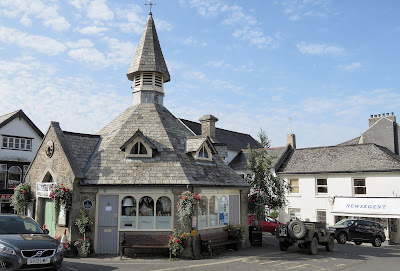 Creating an atmosphere, I want to start by showing my first coffee break at Buckfastleigh.